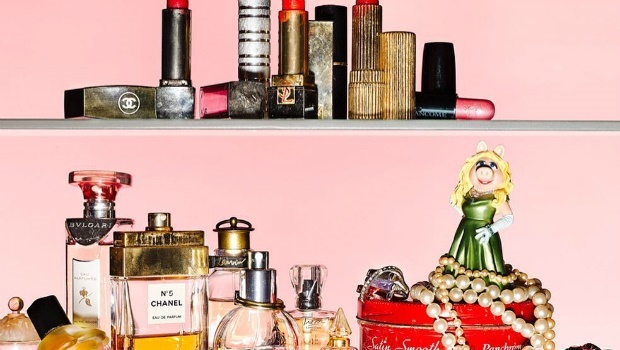 This anonymous beauty equivalent of fashion's Diet Prada is sounding the alarm on all product replicas, lies and and other beauty scandals. 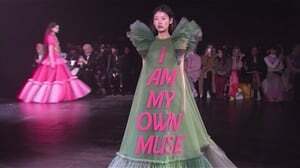 Diet Prada has been holding down the fort with regards to exposing what is rotten in the state of the fashion industry for a while. Now in 2018, this Instagram account loved by many fashion enthusiasts, got a ballsy younger sister who's not afraid to air out the beauty industry's dirt laundry. The anonymously run Estée Laundry account also has the same approach as Diet Prada in terms of 'breaking' beauty scandals – from calling out suspiciously similar product packaging to exposing brands for making false claims about their product ingredients and ethical processes. According to Refinery29, since its inception in April this year, "they have targeted numerous brands, such as Glossier (for falsely marketing their Lash Slick Mascara as completely vegan), and called out Kim Kardashian's Body fragrance for resembling a carbon copy of Jean Paul Gaultier's Classique perfume". With the declarations "Airing out the beauty industry’s dirty laundry. Power to the people. No ads or sponsored content" in the account's bio, Estée Laundry makes it clear that they only have the best interests of the worldwide beauty community at heart. This is a large community indeed, especially considering that the beauty industry in Sub Saharan Africa alone was "estimated at €9.2 billion (close to R150 billion) in 2017 and it currently increases between 8% and 10% per year against a global market growth rate of close to 4%," according to Africa Business Pages. Although Estée Laundry hasn't shared any beauty exposés and news relating to Africa yet, it makes sense that there now exists a platform designated to protecting this lucrative industry's integrity across the globe. Yes, they do break exciting beauty news too. It's not all shade. Like the fictional Gossip Girl app, Estée Laundry also takes anonymous submissions via direct message before posting their blasts. In an interview with i-D, the founders shared how they "set up the account because there are a lot of open secrets in the beauty industry that no one talks about. Magazines and bloggers don’t talk about them because sharing them openly will impact their sponsorships, advertising and freebies. We wanted to create an anti-influencer account that would encourage transparency and honesty." So this may just be a sneaky, yet well meaning anonymous outlet for the #Laundrites (Estée Laundry followers) that work as beauty industry professionals – not just influencers – who cannot give public comment on certain brands as they may be their clients.